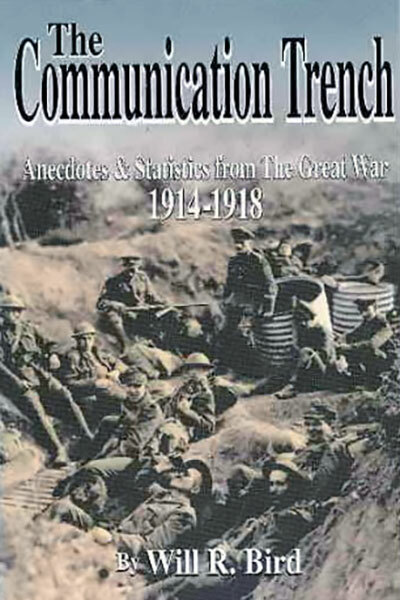 View cart “The Communication Trench” has been added to your cart. 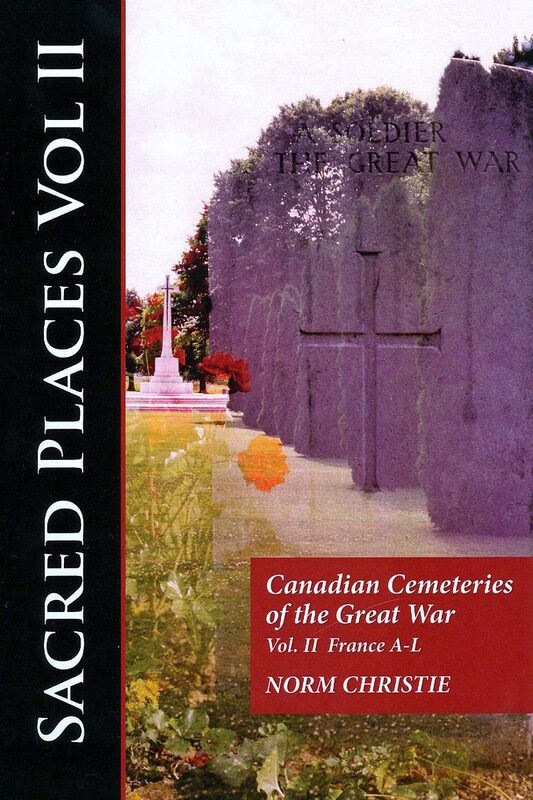 In this Volume the details of 240 Great War cemeteries in France are explained, giving location, historical background and stories of the Canadians buried there. Covers all CWGC cemeteries that contain one or more Canadian burials, including the large sites to the small churchyards. 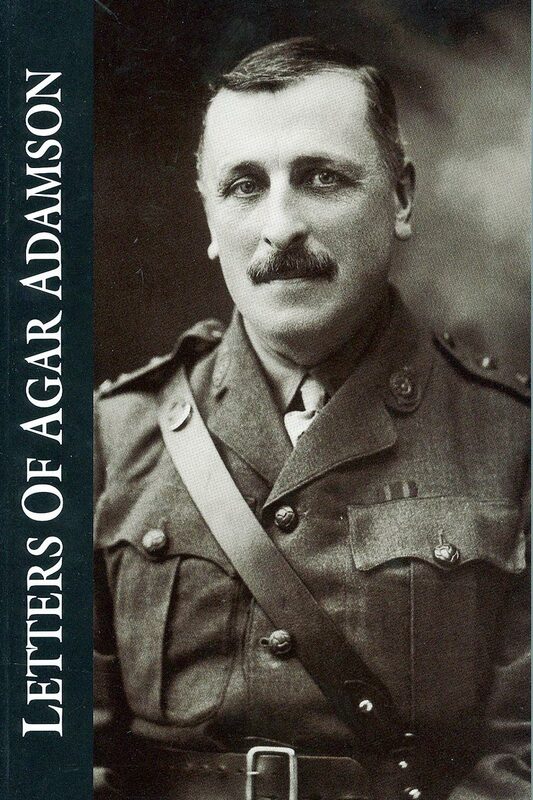 Covers all units with hundreds of entries for Canadians in the RFC, RNAS, and RAF. It contains at detailed explanation of the Science of The Cemeteries, how to interpret the headstones, the layouts, and the Special memories that are found in most cemeteries. 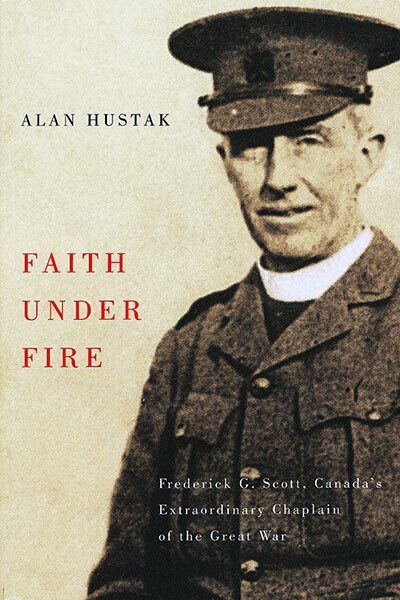 Plus The History of the Canadian Corps in France, Battalions of the Canadian Corps, Timeline, etc. Includes hundreds of photos. 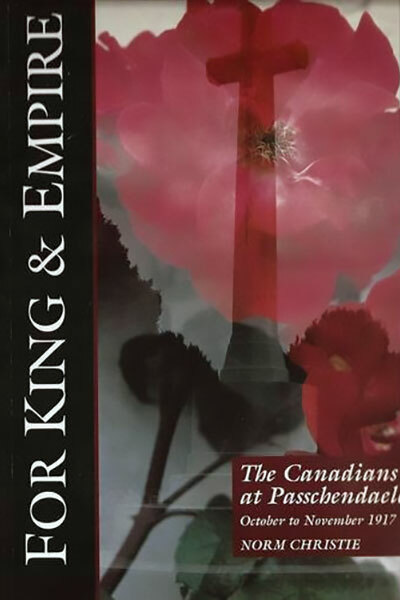 The Companion series to For King & Empire. Auchy-Les-Hesdin is located six km NE of Hesdin, and 60 km west of Arras. The cemetery is located on the north side of the river. There are five isolated graves in the cemetery, including the grave of one Canadian. Trooper Ethelbert Mickleburgh from Winnipeg, serving with the RCD, was murdered on June 6th, 1916, by his friend, Trooper Alexander Butler. Butler had fallen off his horse, and hit his head a few days before. His behavior became erratic, and he shot his friend three times for no apparent reason. He was executed on July 2nd, 1916 (Ribemont Communal Cemetery Extension, IV.M.5). Trooper Mickleburgh’s headstone is the original private memorial erected by his comrades in 1916. It is located a few rows in from the entrance in the centre of the cemetery. It is hard to find and even harder to read. See For Freedom & Honour? CEF Books. Beugny is seven km east of Bapaume. The cemetery is two km south of the village. It was started by the Germans in 1918, and used by British CCS in late 1918. It now contains 495 Commonwealth burials, including three Canadians. Vincent Carvery of Africville, NS, was killed, apparently by a comrade, November 20th, 1918, when serving with the CRT (III.C.2). 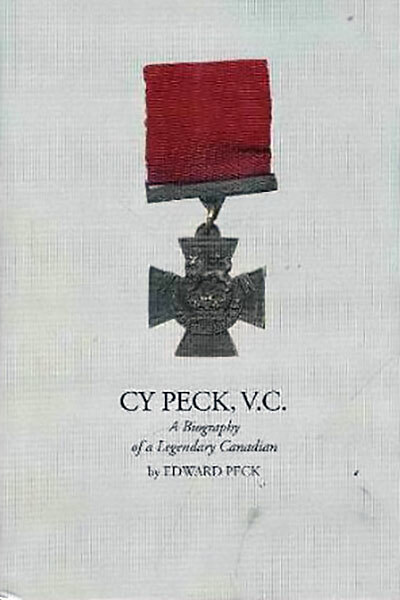 He had enlisted in the all Black unit, the No.2 Construction Coy in 1916. Interestingly there is no declaration for Race on the First World War Attestation forms. Therefore it is impossible to tell from physical descriptions the Race of a soldier. It is only from other information, such as names for the Japanese and Sikhs, that you can determine racial origins. John Connelly, of the Canadian Works Infantry Coy, DOS November 14th, 1918 (III.A.19). 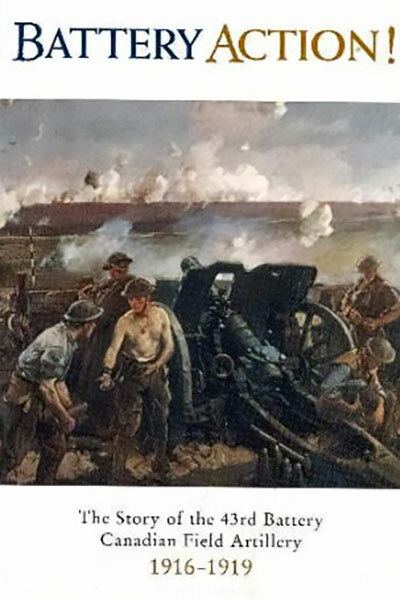 Lorne Rumley of Acton, Ontario, of the 11-CRT died, an apparent suicide, on November 1st, 1918 (II.F.8).